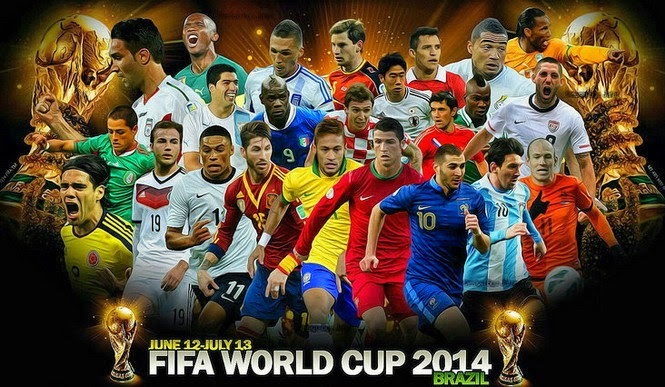 Unless you've been living under a rock, you may know that the FIFA World Cup 2014 has been happening in Brazil. 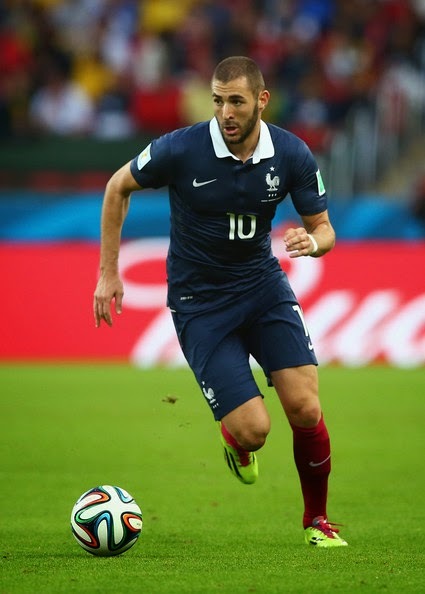 The World Cup is the premier tournament for men's football. 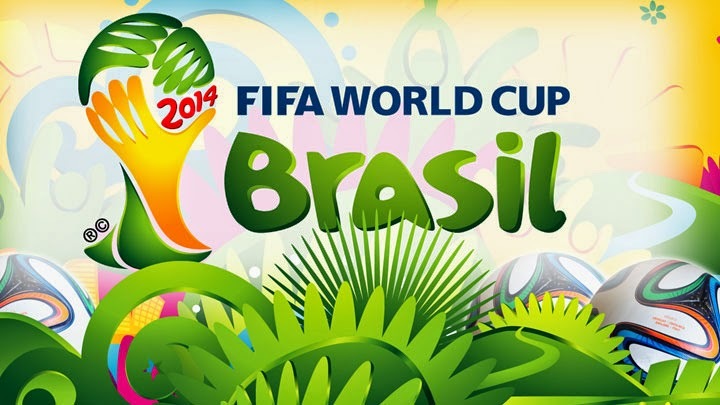 Thirty-two teams representing 32 respective countries from all over the world qualified to be at the FIFA World Cup 2014. If you have been watching, it's been a very exciting last seven days with lots of surprises, upsets and fabulous goals! 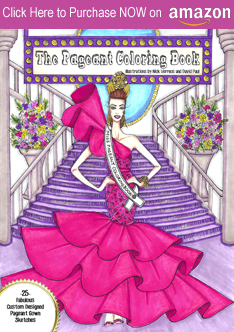 I LOVE the World Cup and you may find it surprising that I'm a big fan (see, Figure Skating isn't the only sport I love to watch! 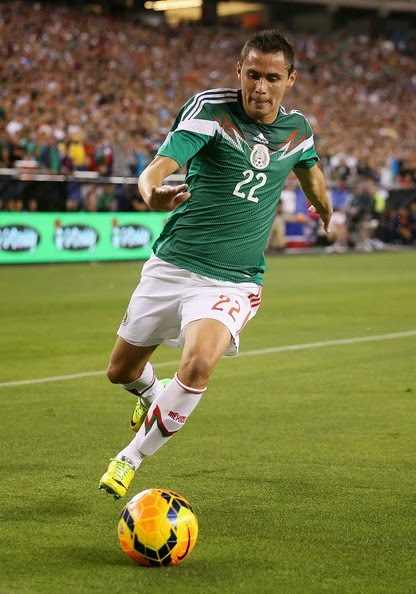 ); the games are VERY exciting (yes, even when they're 0-0) and well, the players are HOTTTTTTT!!! (sorry, I had to go there!). 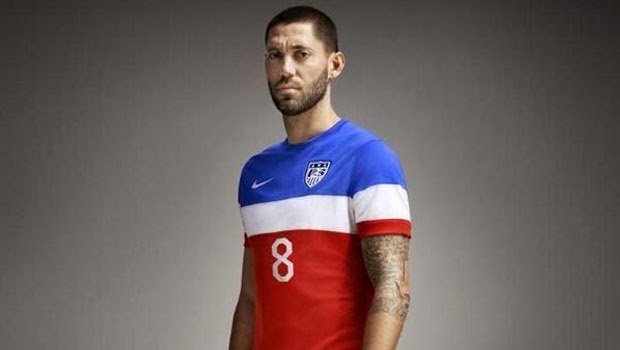 Anyhow, since here on my blog I like to discuss fashion, I felt it would be appropriate to talk about the World Cup uniforms and my Top Fifteen Best list. I've come up with this "FUTBOL World Cup Style" list based on colors, details and overall style/fashion impact of the teams respective kits (kits are the standard equipment and attire worn by players). All the teams have "home" and "away" kits. Realizing that these are athletic men's uniforms, there's not much one can do--as a designer--in terms of creativity and it's more about the details, seaming, graphics and colors. One commonality with all of them is the use of the countries' flag colors of course. But yes, it's always nice (in my eyes), if it can also have some sort of Style Impact. Now, you can agree or disagree and I'd love to hear your thoughts on the uniforms and if there were any that you thought should have been here in my Top List that I might have missed. Simple, clean, effective and yes, good use of the red, white and blue USA flag colors. Granted, there's not much design here (like a collar or tab). Would I have loved it even more if there was? Yes, definitely. Maybe at future World Cups. Baby Steps USA...in terms of style. Another bit of a Style Yawn for me. I expected more, especially from the Host Nation. It's fine but again, it would have been nice to see some design detail. Anything! OK, now we're getting better: there's an actual collar here. YEAYYY!!!! I like the bright yellow and green and center-front neckline color-blocked inset. Good job Australia! 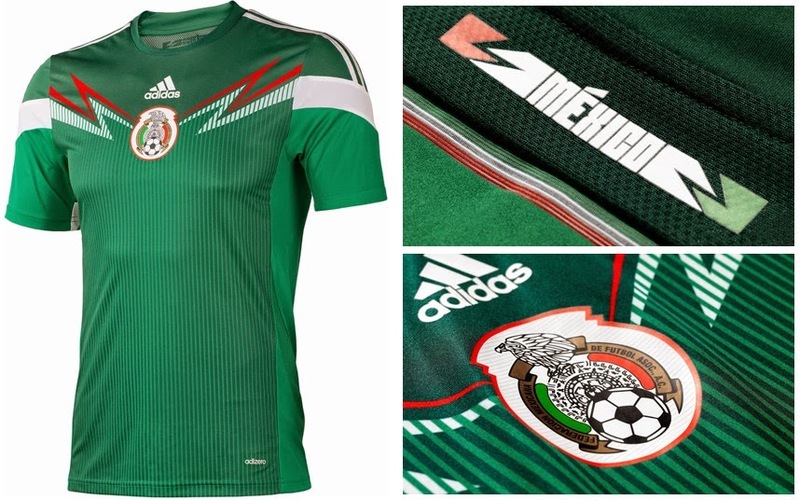 Adidas created these kits for El Tri and I think they did a great job. I think the deep green is strong and I like how they also incorporated the rest of the Mexican flag colors in the lightning bolt graphics in red and white. The graphics might be two minutes away from being kind of cheesy but, at least there was something (take note USA!). I love the bright orange color (Hello, it's the Netherlands!!) 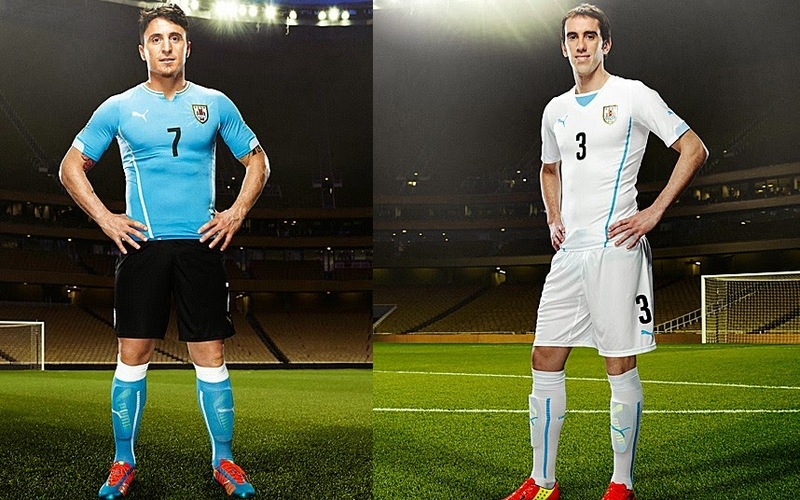 especially set with the white shorts of the "home" kit. But I really like the blue "away" kit--the color is sharp and still has the subtle nod to the Netherlands orange with the Nike insignia and lion crest. I also love the subtle ombré blue color detail going from light to dark. 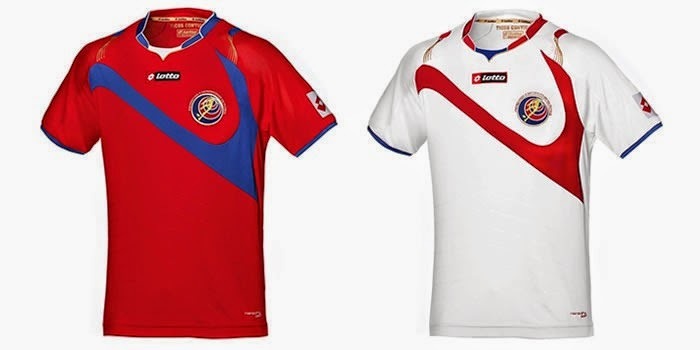 With these kits, it's ALL about the blindingly bright colors and that stately lion crest insignia. Bold and elegant. 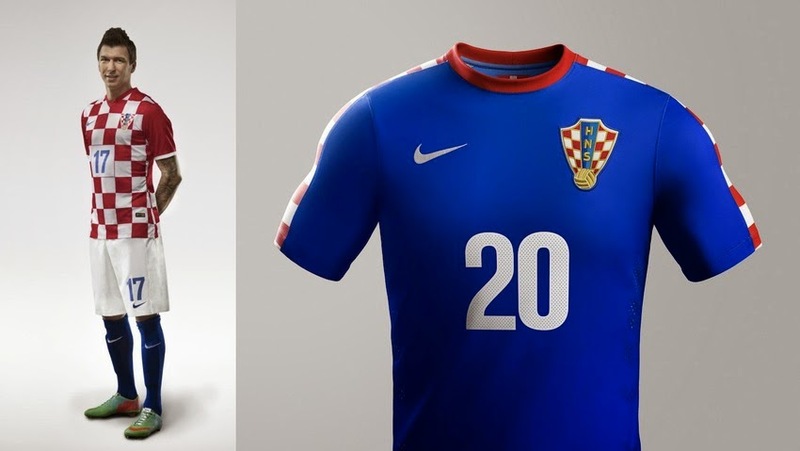 Besides the fact that I like the blue and red colors (and white version on the away kit), I also find the front bold graphic unique and attention-worthy. But here, I think the "star" is the unusual neckline. For a lack of a better word...it's quite cool! Thank goodness they didn't fall asleep at the design wheel and just go for the same old crewneck or v-neck band collar. Gracias Costa Rica. Just with the "Nehru"(or Mandarin) band collar alone, made this kit from South Korea a winning design in my eyes. 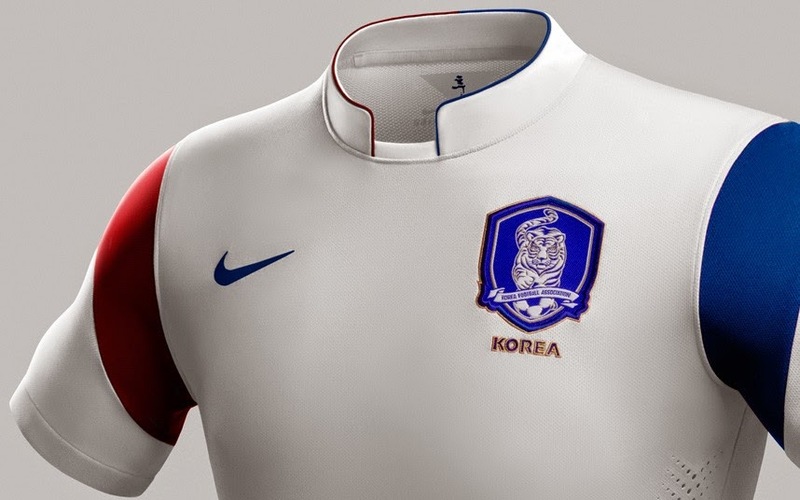 The rest of the kit is pretty simple and to-the-point, incorporating the colors of the Korean flag. But it was the added design element of that collar that put it "in the (style) net" for me. 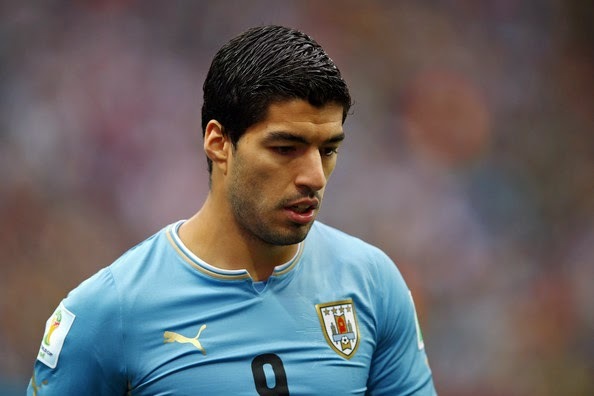 Speaking of collars, I put Uruguay here also because of the design element of that "notched" collar on the team's home kit (top left and on Luis Suarez, above). I like how Puma placed a ribbed white, blue and goldenrod band and then did a mini "slit" right at the center front neckline with a small elastic "connector". Again, like I said, there's not much these athletic uniform companies can do--design-wise--but when they do come up with semi-creative ideas, I give them props. Since I am half-Greek, I had to have the Greek team here in one form or another--otherwise, I might hear it from my uncles, cousins, etc.! But besides that, I still really like these uniforms for the bold blue and white Greek flag colors and especially the small "Polo" collar and sleek tab-front neckline band. This is a polo shirt one can wear OUT of the stadium--with jeans and Gucci loafers! 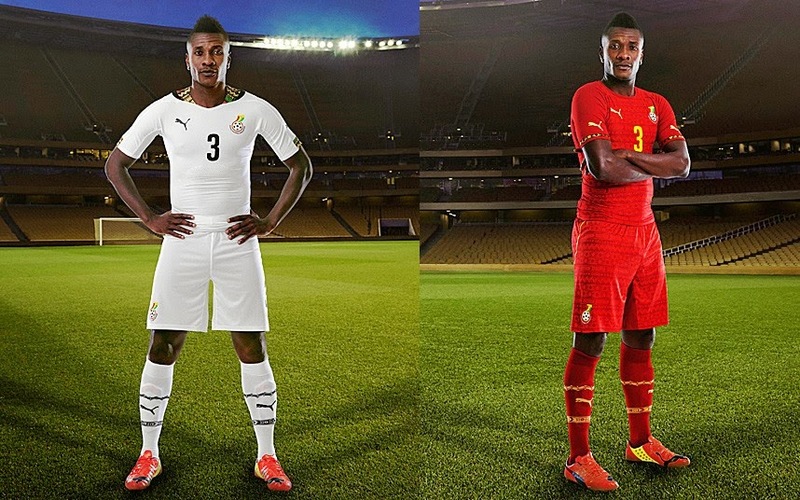 Ghana is in my Top 5 here simply because of the fabulous use of the Ghanaian Kente cloth neckline insets. 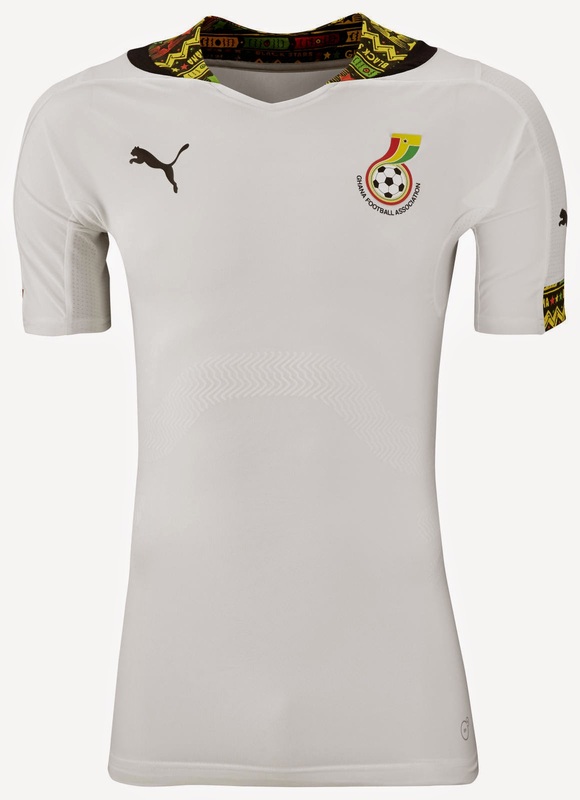 Kudos to Puma for adding this subtle tribute to Ghana in the team's kits and how it wonderfully frames the player's faces. I have Honduras in my No. 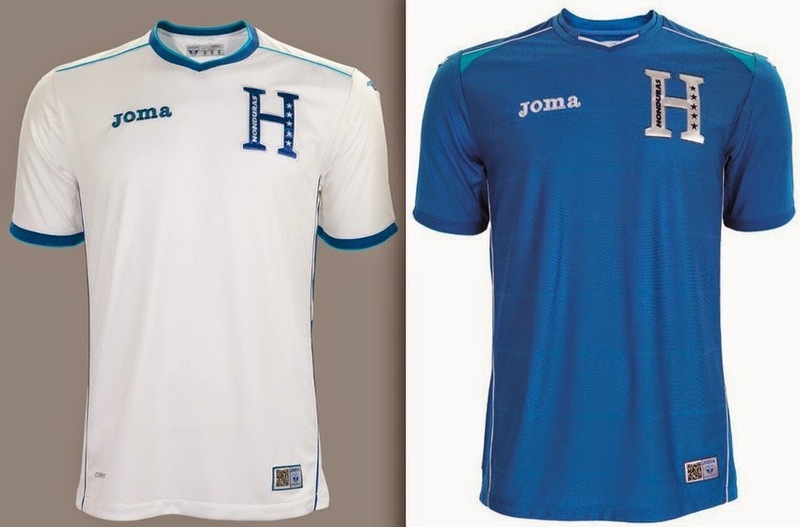 4, simply because the "H" for Honduras reminds me so much of Hermes, the luxury French brand. 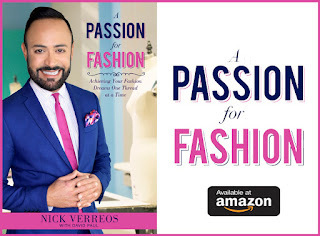 So, for that alone, they get my "Nick Chic" points! 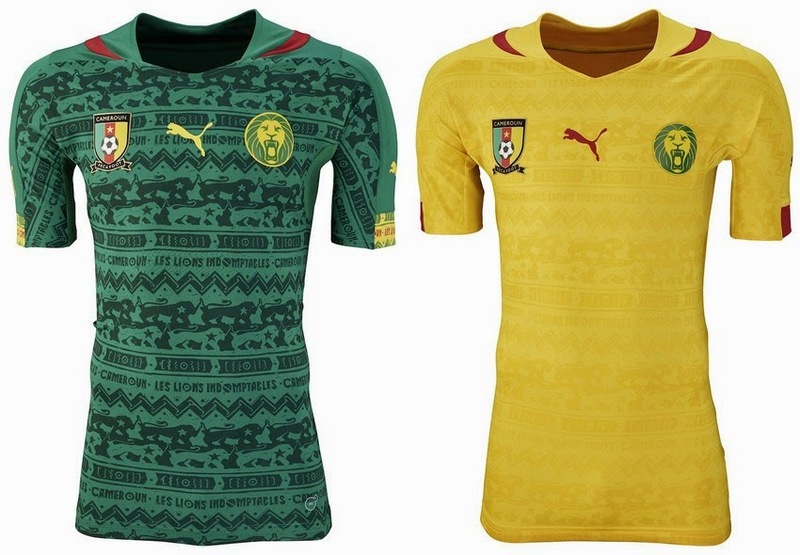 Excellent design job here done by Puma for Cameroon's home and away kits. The lion crest print on the green home one is a classic (after all, the team's nickname is the Indomitable Lions). I also like the bright canary yellow with red neckline and sleeve trim on the away kit. These are a definite Top 3 in Best design! 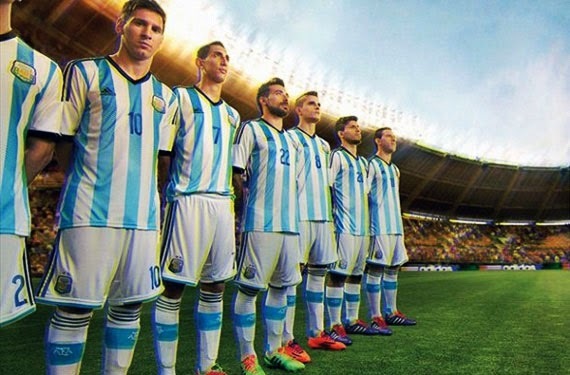 OK, Argentina's uniform is World Cup worthy. So much so, it's my No. 2. The iconic blue and white stripes--one knows INSTANTLY what country these players are playing for. These kits are iconic. 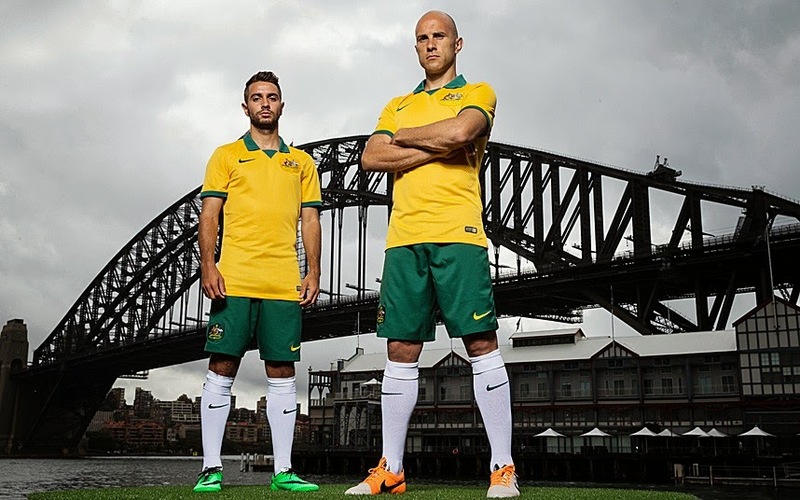 If I was a costume designer designing the "costumes"/uniforms for a movie about soccer, they would look just like these! Perfecto! Seriously France, you did it! Tres Chic, Magnifique...Superb. I love these uniforms for how elegant, un-uniform-y and for their clean style lines. The rounded convertible collar is FABULOUS!, along with the hidden placket. This shirt, alone can be worn off the field and you would look smart and dressed. 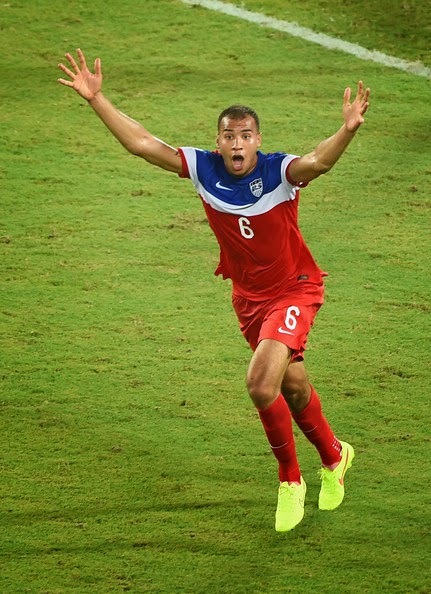 A definite World Cup 2014 Style Goooooooooooooooooooooooal! 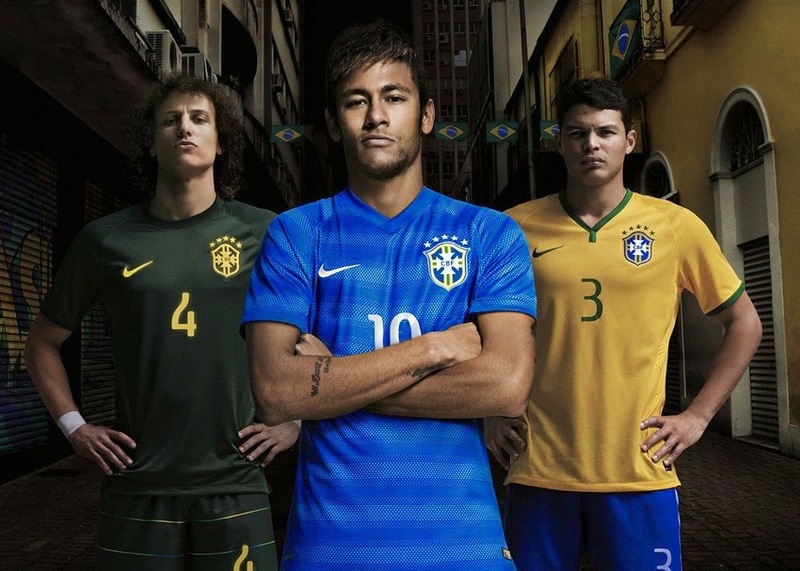 1 Response to "SOCCER STYLE.....Top Fifteen Best Uniforms of the World Cup 2014"
Good selection. 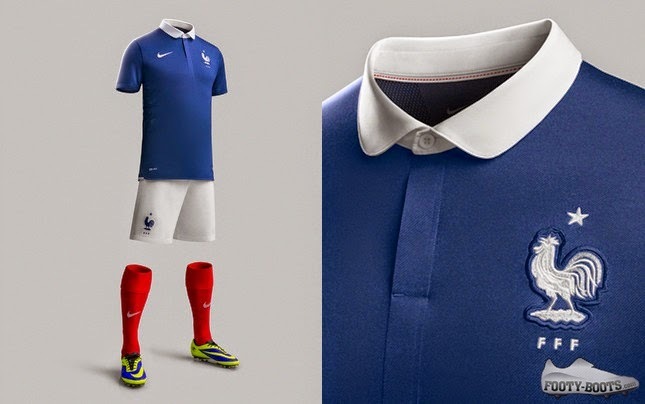 I love france and greece, japan's uniforms. Very simple design.